Tonight we’re going to ‘work it’ with Andrew Reimer. 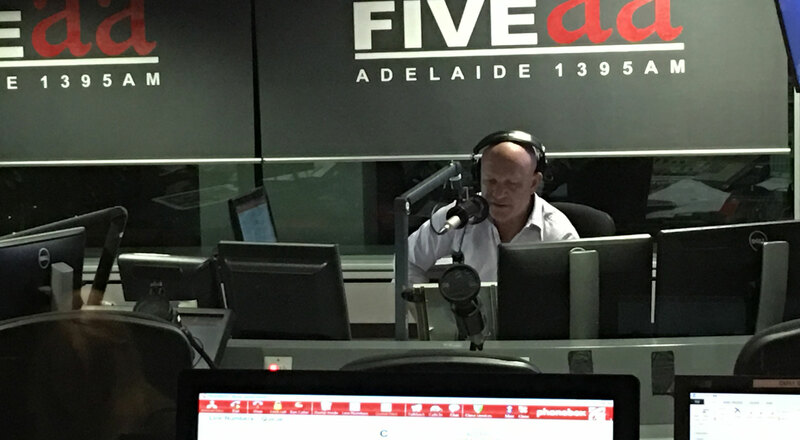 You hear Andrew on Adelaide’s FIVEaa, doing weekend talkback but in his day job he helps people find work. And now, you can read his widom on getting a job in The Straightforward Guide To Finding Employment. His eBook is available online and we pick around the issues with him on our show. We also have Andrew join Colin in IS IT NEWS? Will Steve prevail with his fake headlines! 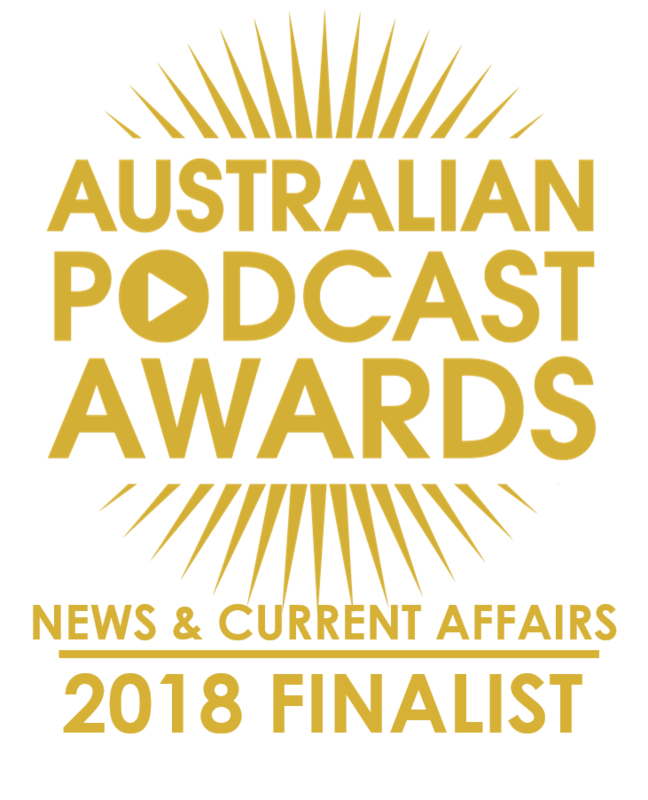 Our big news this week is now you can win wine by listening to our podcast, thanks to the good folk at The Arkaba. They take their wine seriously and have provided us some wine that they have available in their amazing enomatic. This dispenser keeps wine stored perfectly, even when a glass or two is taken from a bottle days apart. Tune in to hear how easy it is to be in the draw. In this week’s show we also reflect on Ann Moran and see beauty in ‘grey’. Colin asks, circuses and cemetaries, do they mix? We review the Splash Adelaide app and highlight a couple of small obstacles just holding it back from pure greatness. And our song, Kensington Road by Don Morrison, is sublime and poignant. 00:00:00 Outtake You can edit that? Coriole 2013 Sangiovese, thanks to The Arkaba and its Enomatic System which lets you have your wine by the glass EXACTLY as the winemaker intended and even lets you buy a sneaky shot of a super premium wine without paying for the whole bottle. Tasting notes. Here’s how to win your own bottle of this great drop from Coriole this week. Just write Sangiovese on our Facebook Page OR tweet us with the word Sangiovese OR email us at [email protected] using the word Sangiovese in the subject or body BEFORE 11:59pm, Sunday, December 7, 2014. Make sure you’ve also joined our In Crowd mailing list so we can email you on Monday, December 8 to tell you how to collect your winnings. Steve: Dale and his Fruchoc Milk. 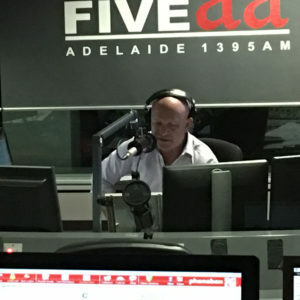 00:21:02 Interview: Andrew Reimer Andrew is weekend nights announcer at 1395 FIVEaa and also an author, having just published, The Straightforward Guide To Finding Employment. Steve challenges Andrew Reimer and Colin to pick the REAL news headline from a South Australian publication. Steve: Splash Adelaide App. Great idea. Need to address the clogging of old dates at the top. Makes it not attractive. We can do better. 01:27:29 Outtakes Graeme Goodings state funeral?